This is a free software which you can use without any restriction. The software has been developed with vc++ and can be run on Windows platforms. 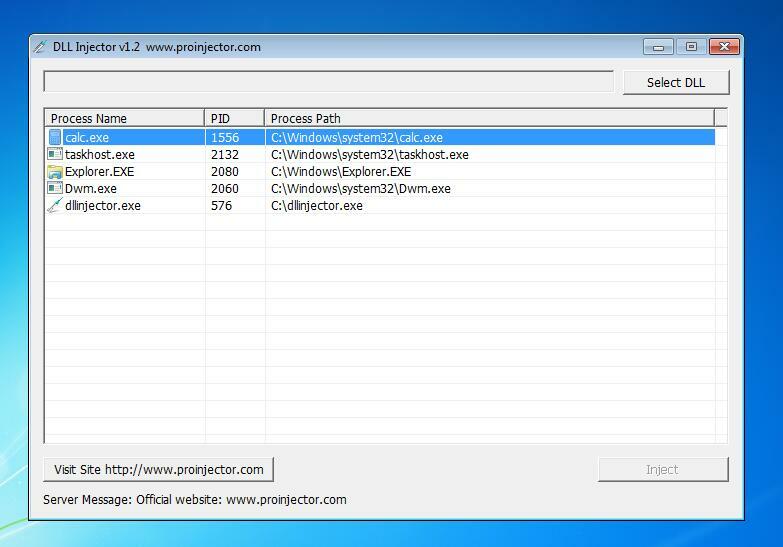 It can be used to inject one or more dll files to any process.